With our Simply Go Raw blend, you'll be your body's best friend. 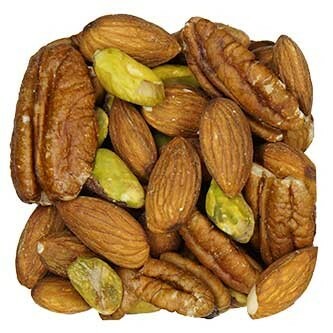 A mix of whole natural almonds, pecan halves, and raw pistachios, this mix delivers an incredible one-two punch to help keep your immune system fighting free radicals and giving you all of your daily needs of vital antioxidants in just one serving. 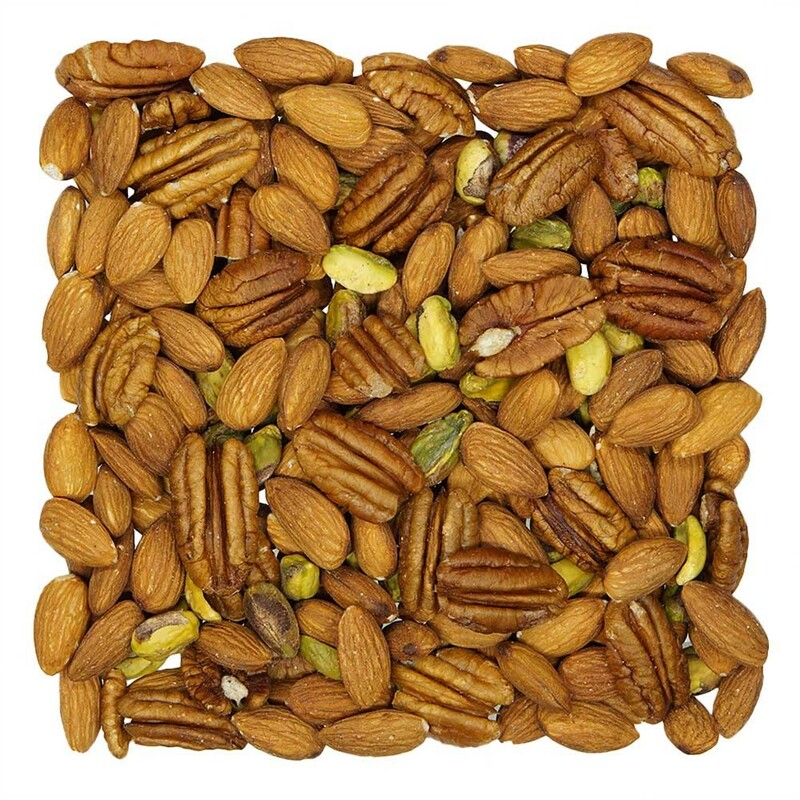 Snack on them raw, roast them up with your favorite spice mix, or keep them around for recipes, this is a great mix to have on hand all year round. 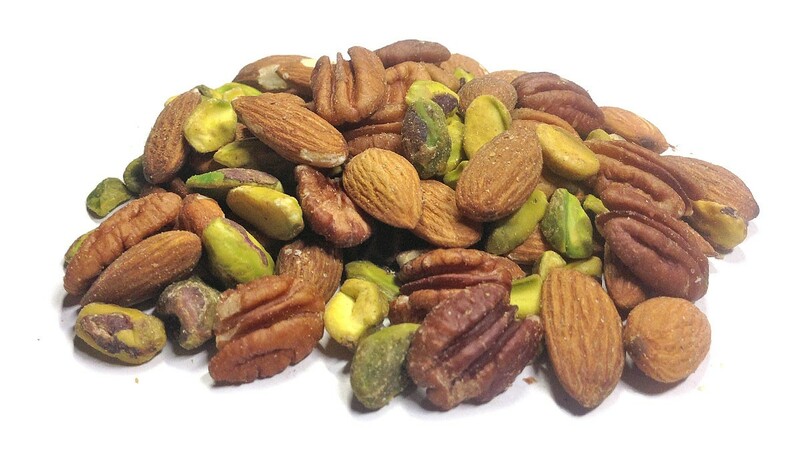 • A great source of protein, zinc, magnesium, potassium, calcium, and vitamin's A & B. • Like this snack? Try our Raw Pumpkin Seeds!